Georgia Tech Men’s and Women’s Basketball will each get special edition CBC uniforms to CELEBRATE BLACK CULTURE for Black History Month. 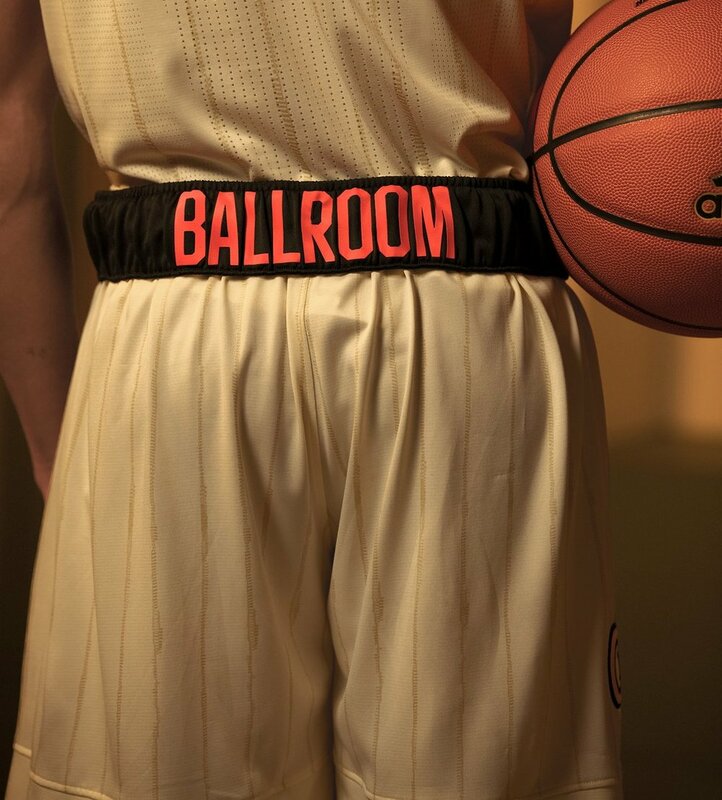 THE SPECIAL UNIFORMs were INSPIRED BY THE WOODEN FLOORS OF THE BALLROOMS WHERE BASKETBALL BECAME CULTURE DURING THE HARLEM RENAISSANCE. THE CELEBRATING BLACK CULTURE JERSEYS INCLUDE PATTERNS WHICH MIMIC FABRICS & PRINTS OF THE 1920’S THAT REPRESENTED SELF-EXPRESSION & COMMUNITY PRIDE. The collection also includes a series of corresponding kicks which echo the colors of the jazz ballrooms so important to the era. Each detail is meant to be an homage to the art, poetry, sounds and sport of the Renaissance, and to those driving their passion forward.